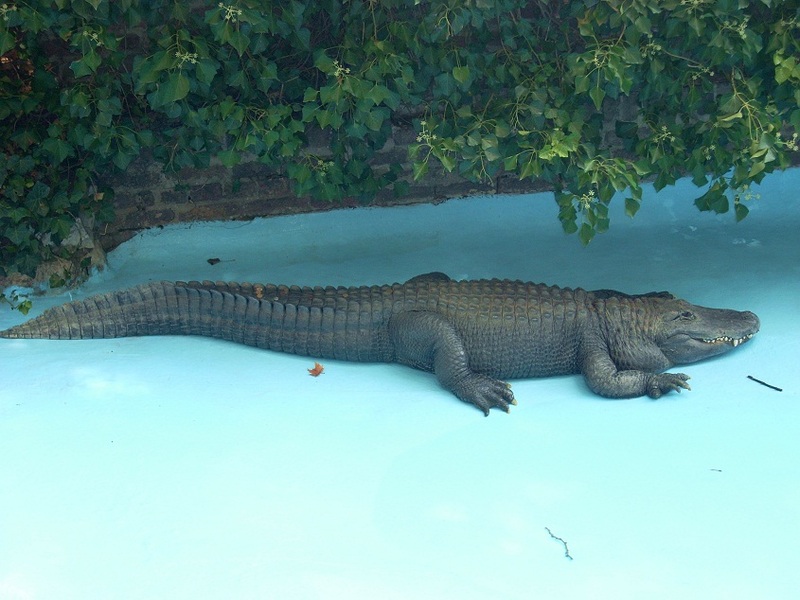 Alligator Mooya (Serbian:Muja) was brought over from Germany along with his partner to Belgrade Zoo in 1937. He was little over one year old at that time. Twise in the past Mooya almost died when Belgrade Zoo was almost completely destroyed in heavy Nazi bombardment of 1941 and with the Allies 1944. Many believes that his natural ability to live in hot and cold environment helped Mooya to survive all these years. Most of his life Mooya spent alone since he lost his partner in mid 60s but according to people working with Mooya in Belgrade Zoo he never lost his appetite! Currently Mooya is on his way to recovery after successful surgery.